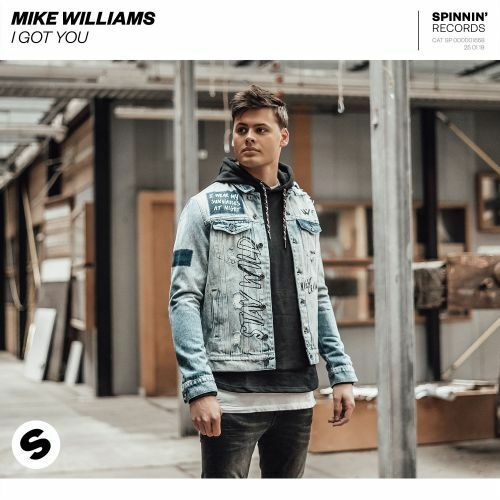 Dutch DJ and producer Mike Williams has just released feel-good track, ‘I Got You’ under Spinnin’ Records. At age twenty-two, Williams is fully embracing his distinctive sound in the electronic music scene. This dance anthem begins with tuneful vocals, and builds into the classic, bouncy sound that Mike Williams is so great at crafting. With a fast-paced tempo, this positively charged track is sure to make you move. Williams has an irresistibly entertaining identity as an artist, staying true to the style with which he thrives. ‘I Got You’ is Williams’s first release of 2019, and with his musical momentum over the last few years, it will hopefully be the first of many more. 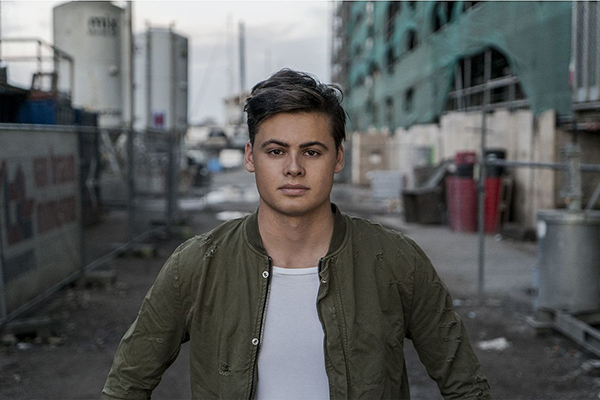 His first single through the Spinnin’ Records label, ‘Take Me Down’, was released in 2017. Since then, he has only continued to remix sounds and produce more of his own. From collaborations, to live performances and radio shows, Mike Williams has shown the dance music world his dynamic nature. Check out ‘I Got You’ down below!